You are here: Home / Blog / OrionVM shortlisted for the 2017-18 Cloud Awards! 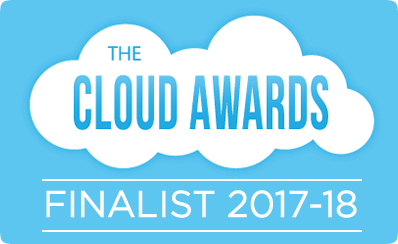 OrionVM shortlisted for the 2017-18 Cloud Awards! We’re excited to share that OrionVM is a finalist in the 2017-2018 Cloud Awards Program in the category for Best Cloud Infrastructure. Congratulations to our entire team of hard working employees, channel partners, technology vendors and valued customers for making our success possible. Cheers! http://www.orionvm.com/wp-content/uploads/2015/02/orion_logo_v31.png 0 0 Daniel Pfeiffer http://www.orionvm.com/wp-content/uploads/2015/02/orion_logo_v31.png Daniel Pfeiffer2017-12-20 20:05:112017-12-20 10:27:58OrionVM shortlisted for the 2017-18 Cloud Awards!